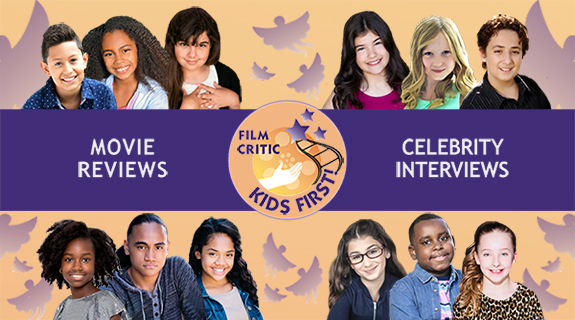 Tune in to hear what your host Raven Devanney, joined by guest critics Sam Connan, Makai Colvin, Anthony Aranda and Gabriella Chu have to say about the films Dolphin Tale, Contagion and the Dog who saved Halloween. Also get inside stories and details about the KIDSFIRST! 20th Anniversary party in New Mexico.